My status is building the Bugatti #42083 into the new year! Happy New Year to all Bricksetters near and far! 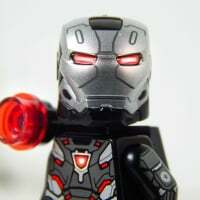 ^ Oddly enough I am going on another self imposed Lego ban tomorrow. I lasted 10 months this year. We'll see how long I can go in 2019. 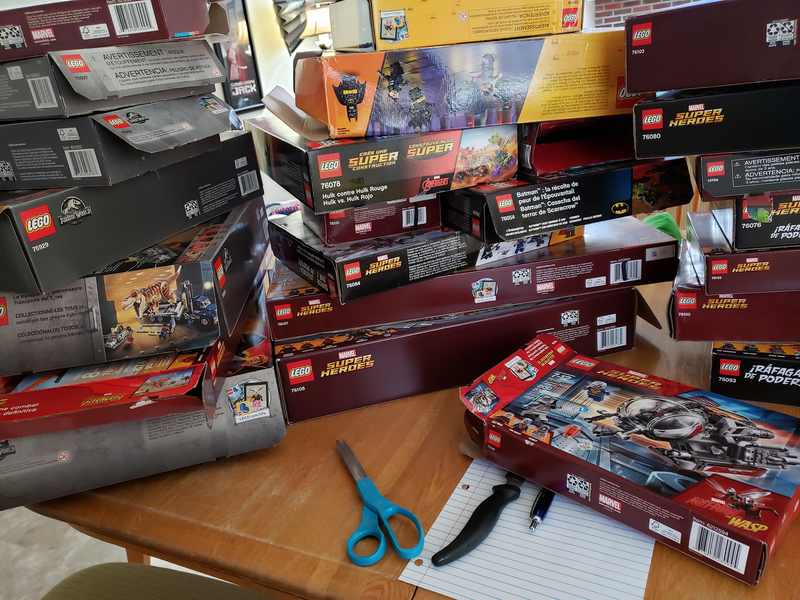 I promise not to buy another LEGO Sets this year. Longest 4 1/2 hrs. of my life. Do points count for buying? If not I may make it a few days after the new year. @gmonkey76 ; Where are you on the most sets list. When I stopped buying last year you were a bit ahead of me and I dropped 28 spots during my last Lego ban. PM me if you want to. 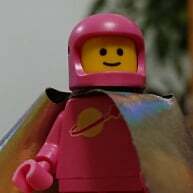 I have so many loose minifigures if I keep cataloging them I am actually climbing the list there. @oldtodd33 I'm tied for 75/76 with 2699 different sets 3554 total. Happy New Year to all Bricksetters! Happy new year. Best wishes for 2019 to you all. Spent some time today placing instructions inside plastic sleeves (I do keep instructions in a file folder box) but added the extra safety. It’s the little stuff right? Congratulations @snowhitie for successfully completing your challenge to build something everyday. I would like to do that this year. Here's to buying less and building more Lego! Happy New Year to all! 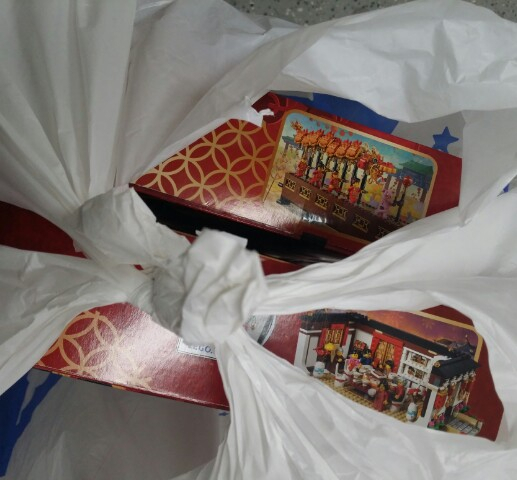 Spent New Year's morning queuing up for 2 and a half hours to buy the new Lego Spring Festival sets. Totally wasn't expecting that big of a crowd at the store 15 minutes after it opened. Just gotten these, with free Year of The Pig set. Here in SG, already had a long queue way before the LCS shop opening. I heard they sold out within 1 hr. In TRU outlets the sets stayed longer on the shelves due to selling at full price with no discount. Took them a full day to clear the stocks. Though had to add that only selective TRU outlets had it yesterday, other outlets received the stocks today. 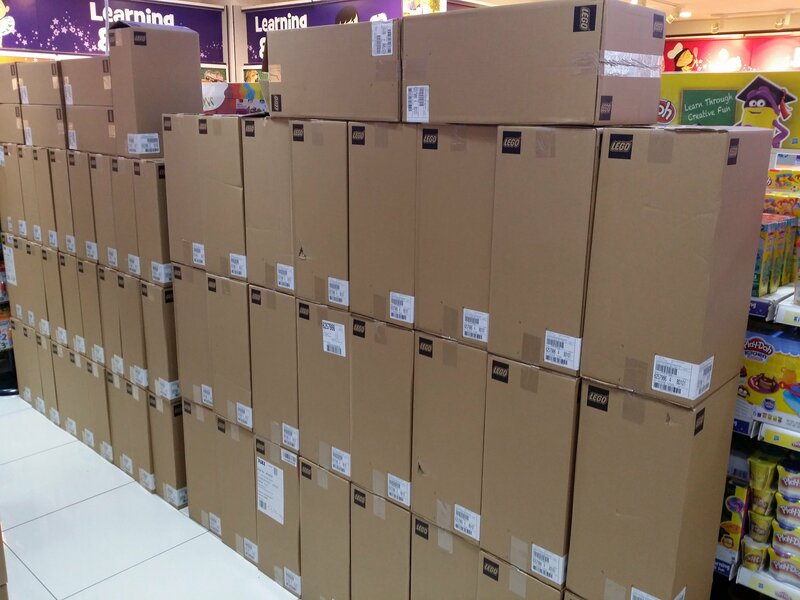 Just taken below pic, all the carton boxes in pic are for the 2 CNY sets. 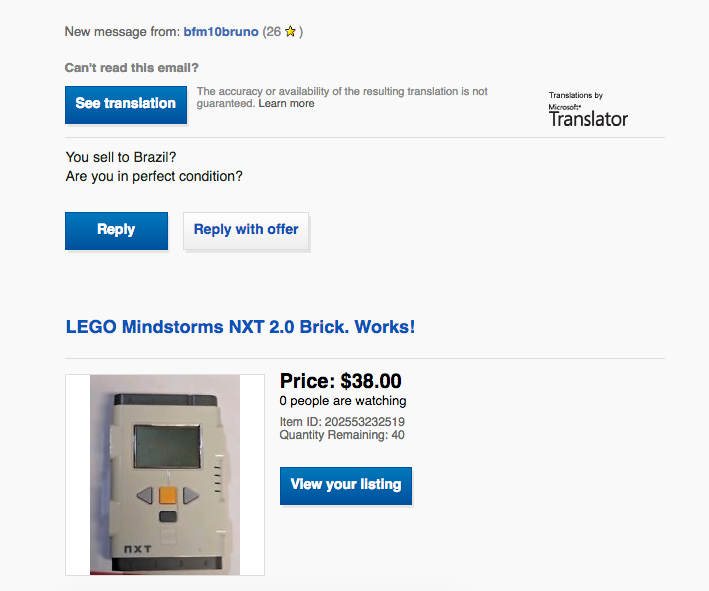 Lucky, both of you, so lucky... As it turns out Lego customer service has been misinforming everyone about these sets for the last month, apparently we're not getting them on [email protected] after all. 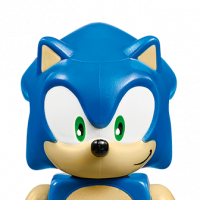 So now, I have to try to find a retailer that hasn't effectively already presold all the sets they're getting, which from what I was hearing today, might just be mission impossible. 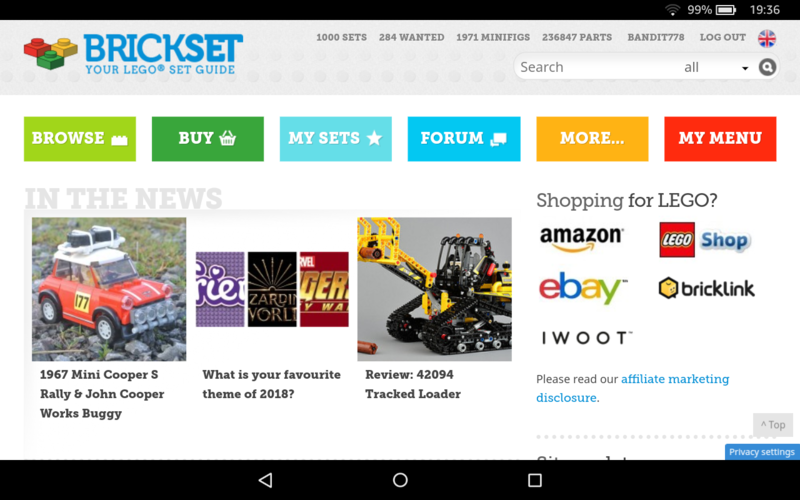 Hate to be in the shoes of two certain Lego bloggers who informed all of us Aussies that Lego had said the set would be available at [email protected], going to have some very angry emails over the next couple of weeks. Just hoping enough people complain at TLG that they end up putting the sets on [email protected] like what happened with Halloween Witch Brickheadz. I'm finally getting more shelving set up in my main LEGO room for displaying sets! Looking forward to have much more of my collection built and displayed instead of stored away in totes. I wonder what shipping would be? I was loitering at the TRU store for close to 4 hrs, with a quick Mcdonalds lunch inbetween. When I arrived at the TRU store, I first saw the carton boxes on pallets, then watched them slowly unpack and stack up beside the shelves, including all other 2019 sets all in cartons neatly stacked up. Had to wait for the lady to do stock taking, other staffs are busy removing older sets from the shelves to make space for the 2019 sets. Heard them taking of limited space, where to place what theme, how to squeeze the sets on shelves etc. And finally saw one staff open the CNY carton boxes to tag the security stickers. Was debating whether to get 1 or 2 sets of them, in the end decided to only get 1 of each as already had another set on preorder from a different source (with discount). Supposed to get the free Year of the Pig sets, but they had a delivery problem so have to come back and get it on another day. As other TRU outlets already OOS of the free pig the day before, not sure if they even have any stock left for this outlet, since GWP is only good while stocks lasts with no restock. Btw, the box size for the 2 sets are much bigger than I expected. Lego status? Feeling some burn out. Haven't picked up the new modular yet. It's usually a day one purchase. I may start selling off some of my unopened sets. ^ I'm liking this in a purely self-serving manner. I didn't say it was going to sell them cheap. ^ I'm disliking this in a purely self-serving manner. 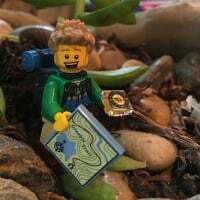 I learned this morning that it's the grand opening of the Lego store near me (about 15 minutes away). I hurriedly went during lunch break to get the free set #40145 but was surprised to get other goodies. 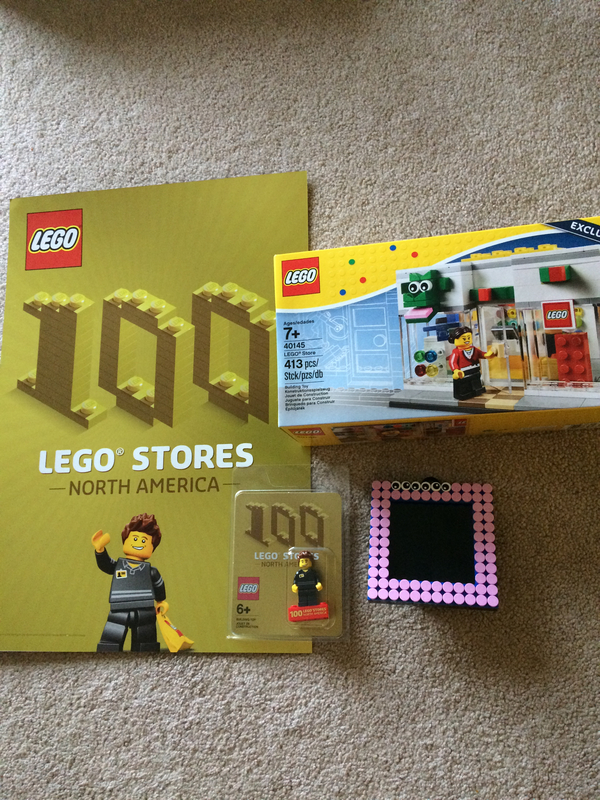 It turned out that my store is the 100th North America LEGO Brand Store so I also got an exclusive minifigure and poster. (I also got to build and take home a picture frame)... Soo happy! 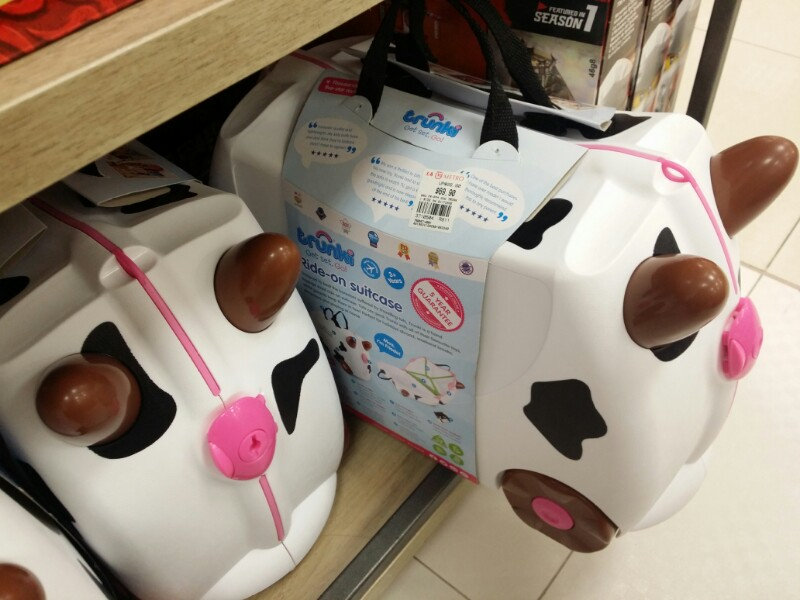 Upon first glance, I thought this was a toilet. 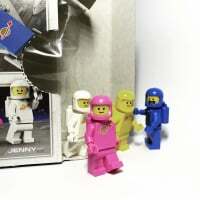 Very cool @brickventures , that was a lucky break! I also took my first steps in TLM2 universe today. Or someone who eats entirely too much popcorn and fruit punch at the movies. "Are you going to build these sets?" "No, I'm sending them to Texas." "They won't be here in the morning." Why, yes, yes I am in perfect condition... ... wanna see my abs? 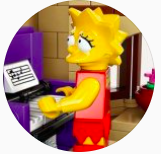 More info on Bricks Cascade came in the email yesterday and I got my first MOC registered for the convention! 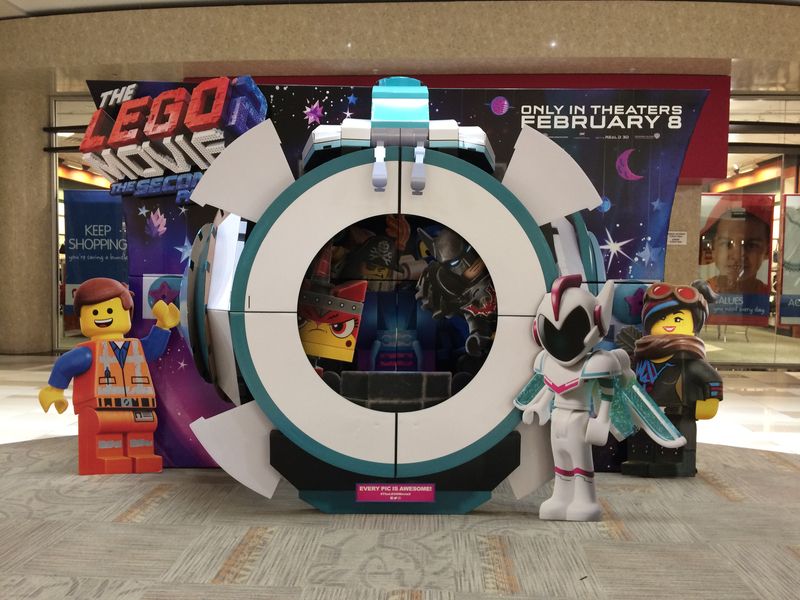 Really looking forward to attending my first LEGO convention and displaying at the exposition. Put some new storage shelves together today, very bare at present so will need to make a few purchases tomorrow to start filling the shelves with boxes. 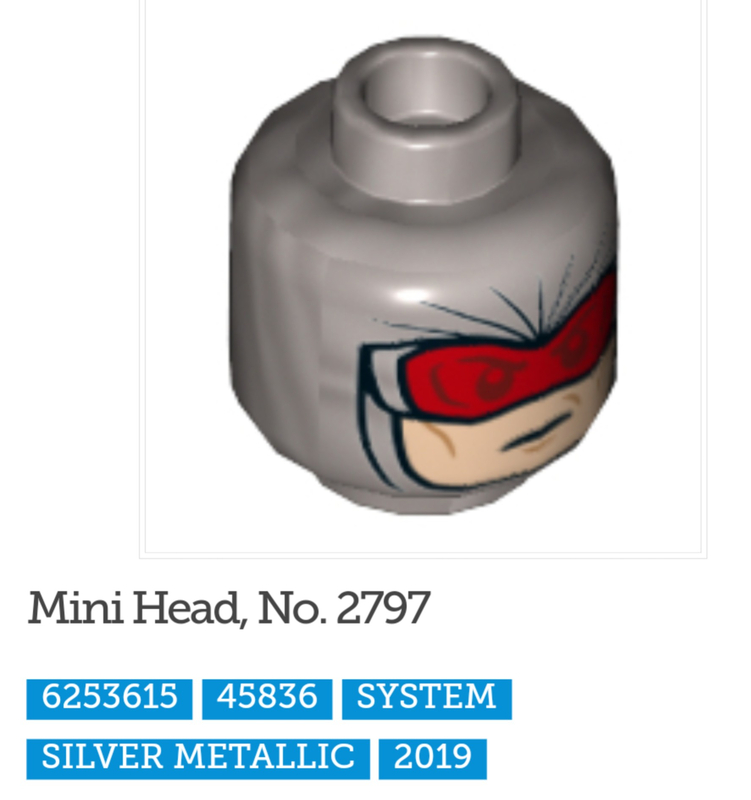 Was having a bit of a browse of the new parts added to the database and this caught my eye..
Can't express how disappointed I was when I realised that it wasn't Robocop! ^ It can be if you want it to be! 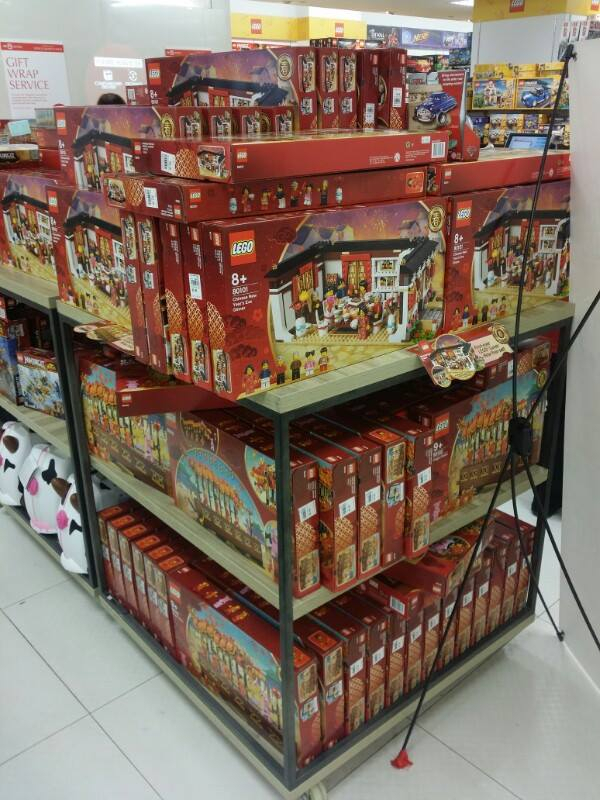 I posted below pic at our local AFOL group on Monday saying there are still lots of CNY sets around, and by end of the day they're all gone. Apparently many rushed to the store to get it, there's even one person reserving more than 20 sets! And this is without any discount or free Year of the Pig (OOS). 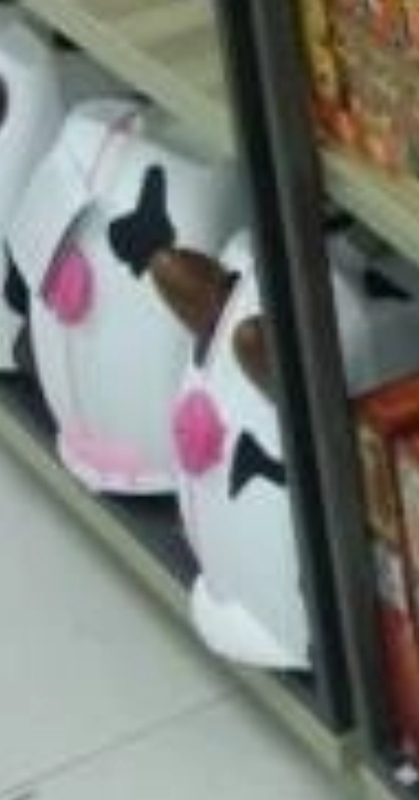 Um... what the heck are these? Well the stock didn't last long at the two Lego Certified Stores we have here, on the second day I managed to get some via a phone order (they were willing to post out orders). The next day, they said to a friend who rang up, no more orders over the phone, walk ins only & they only had Dragons left, all gone an hour before close, according to someone on FB. Myer & David Jones will be getting some limited stock, but apparently most stores have already pre-sold their allotments. Disown them! What are family for, if not to help you with your LEGO addiction? It's probably better that way - most civilians don't know the difference. You would not enjoy the exclusive DeCool or STNR WNRS New Year Superhero Ninjacopter. Is that the front or the back? And why do I want one of these!?!?!? Your 'wanted' list is practically the same size as my 'owned' list! That's a cool milestone though - nice work! I think I saw this on SharkTank. I don't really get it - why would I sit my child on a suitcase only for them to ride off from me....especially....wait for it....at an airport????? ^So you can live your very own version of Home Alone 2. 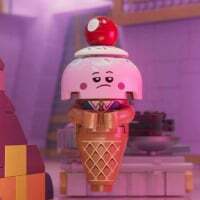 I believe Brickset counted individual minifigures from the CMF series as 1 set or a set of 16 minifigures as 1 set too, depending on how you entered them into the database. Those that collect minifigures likely have lots of "sets" but low brick count if they entered them individually. 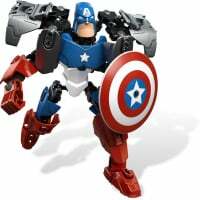 A more accurate picture can be determined if the parts count figure is shown.